Are you ready for smarter kitchen? 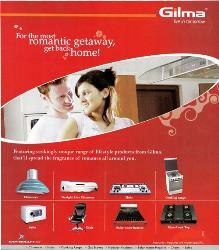 Welcome to the world of introduction cooking by Prestige. 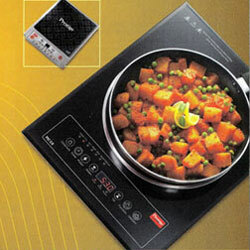 Only Prestige offers a wide range of introduction Cook-tops, flameless wonders that offer quick and consistent heating with minimal consumption of power. 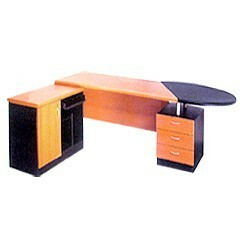 Click here for dealers of Stovekraft Pvt. 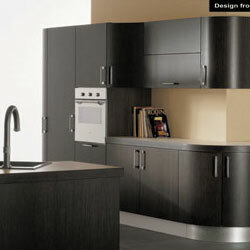 Ltd.
Häfele India launched the Kitchen Fittings Division in November, 2007. 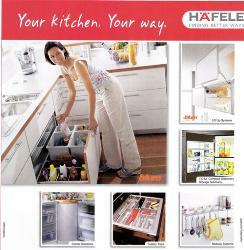 Providing world-class functionality in kitchens has always been one of Hafele’s core competencies and the company is the leader in this field in many countries all over the world. 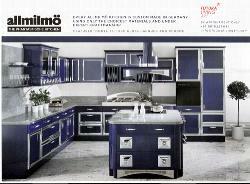 Every Allmilmo kitchen is custom made in Germany using only the choicest materials and under expert craftsmanship.